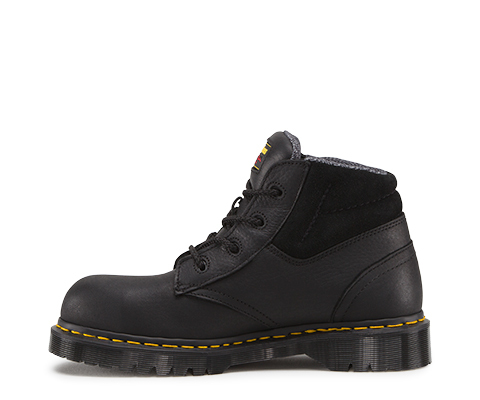 Icon 7B09 ST is a 4-eye chukka style, steel-toe industrial boot. 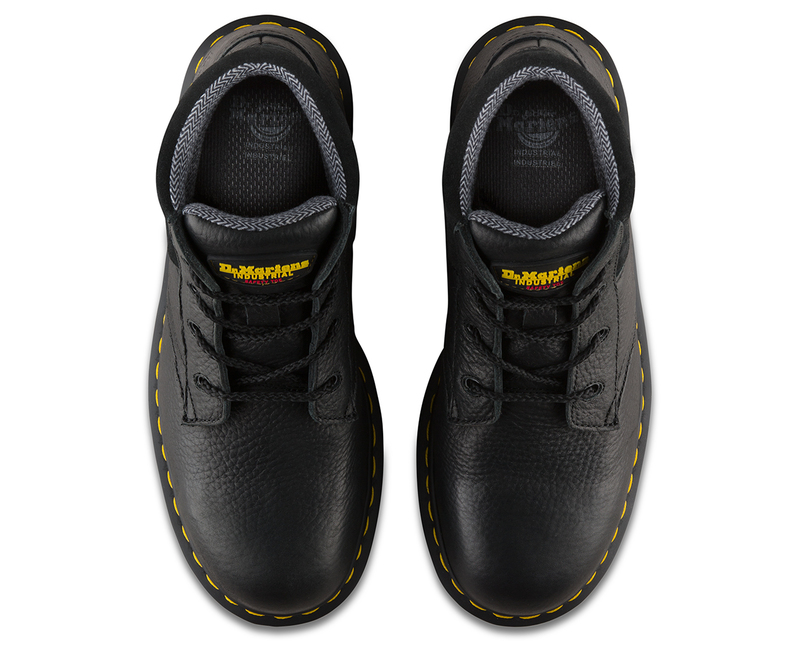 The padded collar and tongue provide great comfort and fit, while the moisture wicking lining and anti-bacterial Smartmask® insole keep your feet dry and safe. 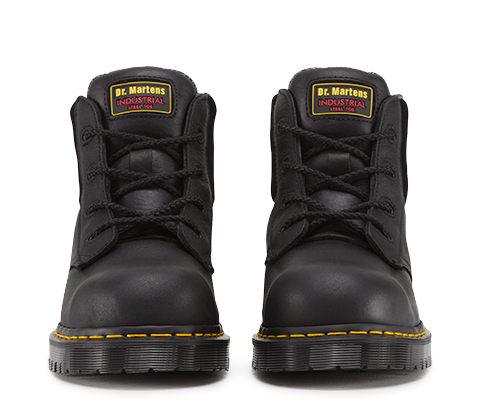 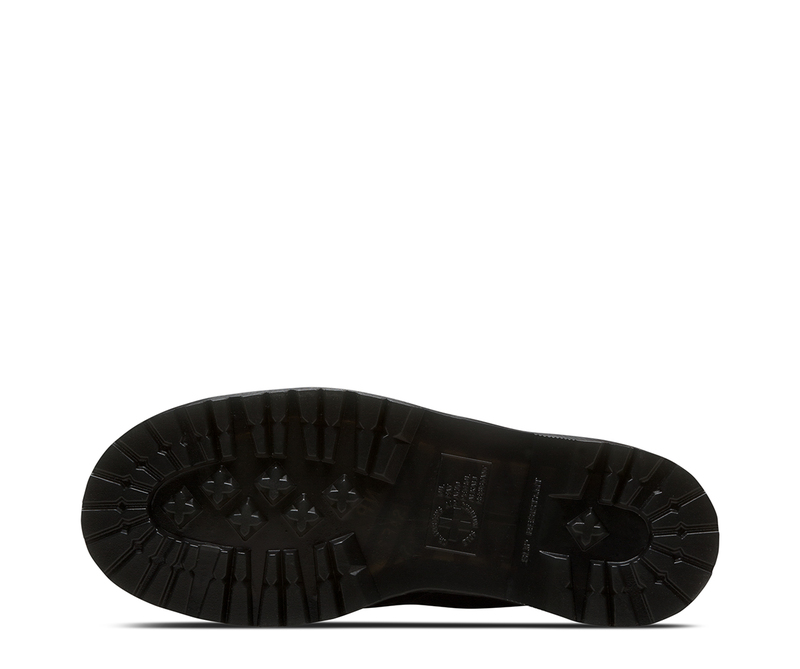 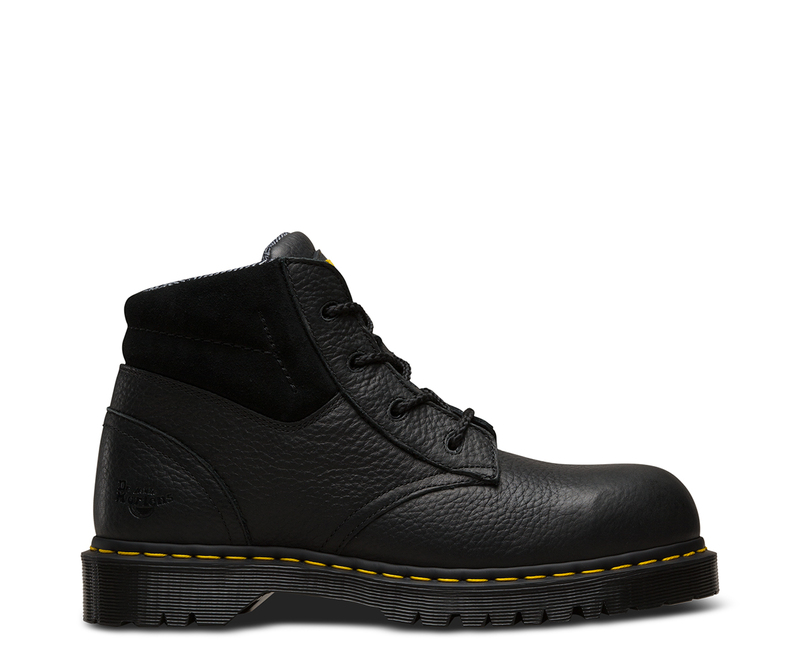 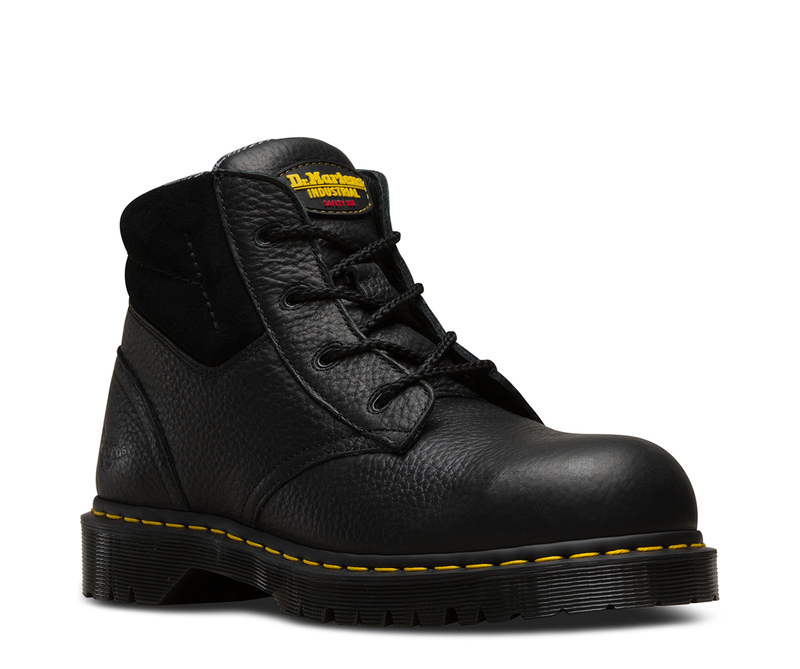 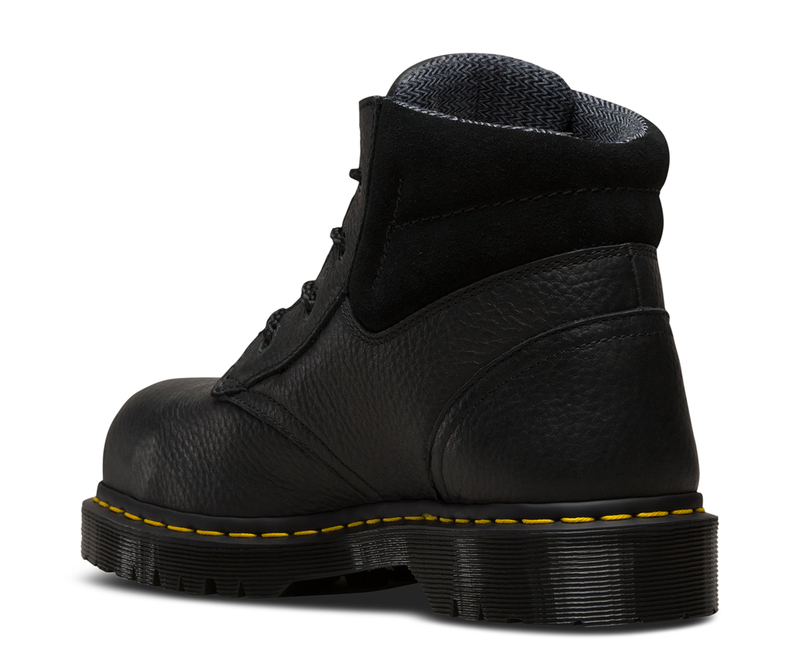 [Bear] = Wipe away Dirt with damp cloth, ensure shoes are dry then apply proprietary Silicone or waxed product designed for waxy oily leathers - such as Dr Martens Wonder Balsam [Suede] = Clean by brushing with a stiff bristle brush or proprietary suede cleaning brush to carefully raise the suede napp.